I like this serie! 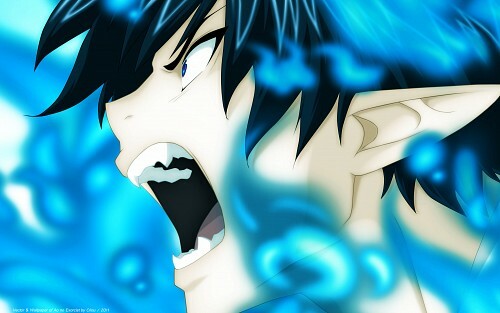 And this picture of Rin (he's so angry!) that I captured from the opening. I vectored it in completing his head (eye, hair). Since I drew and vectored some blue flames. I worked on the whole light and contrast to try making something strong / intense. 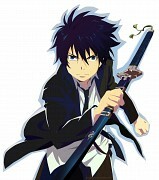 Browse Ao no Exorcist Gallery: Recent | Popular. Yes, I love this series too and Rin <3 Its a shame that its not following the manga but the plot is still good.. :3 Nice job in capturing his fury :D though I believe there should be some more contrast in the dark shadows on his skin.